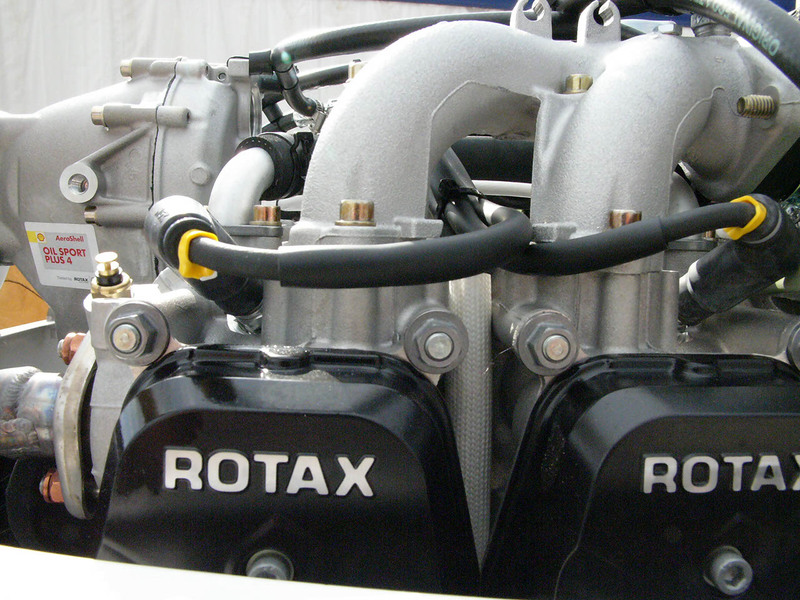 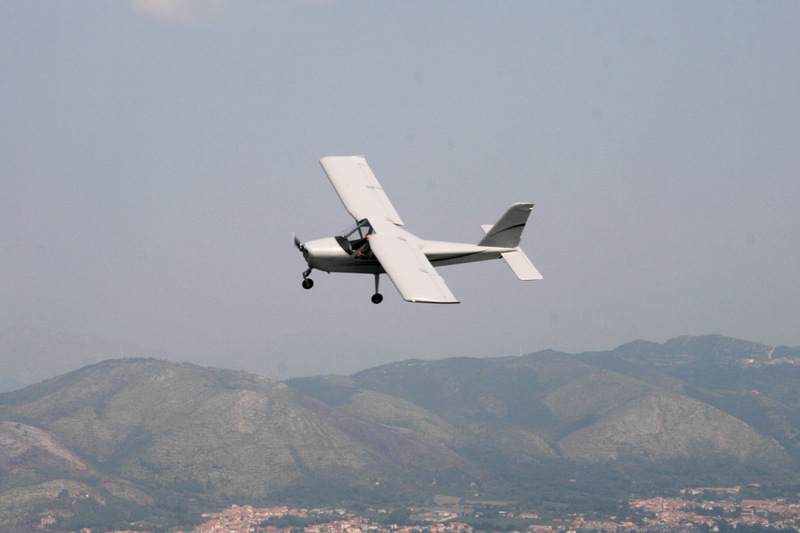 The italian ultralight market was young, and all the airplanes flying as microlight were dacron covered-two strokes engine with open cabin and low cruise speed. 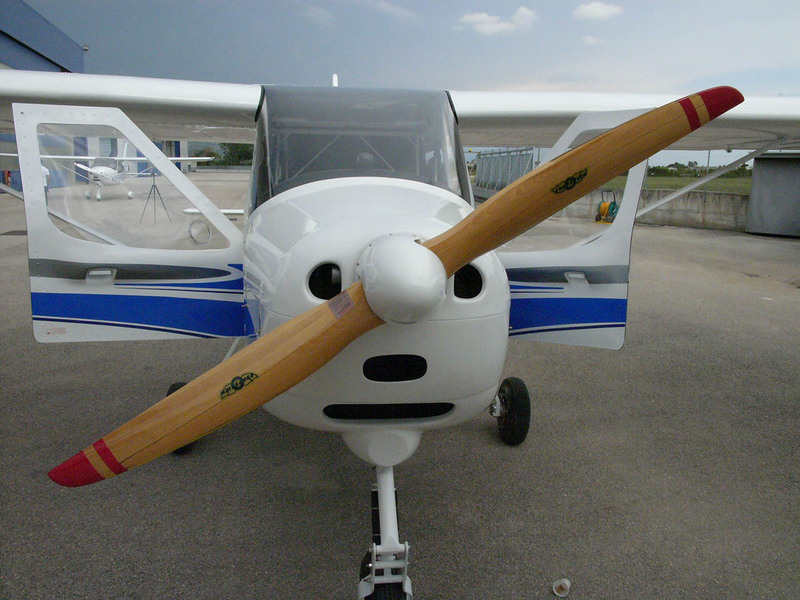 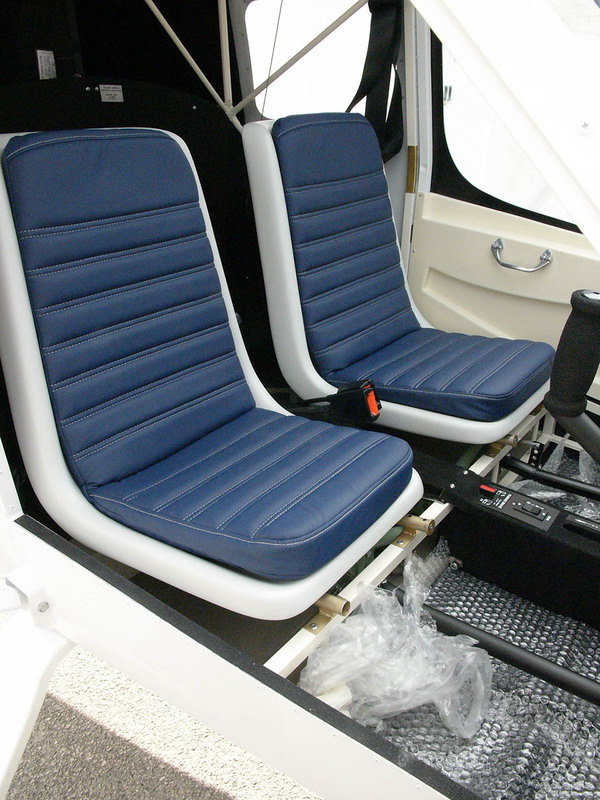 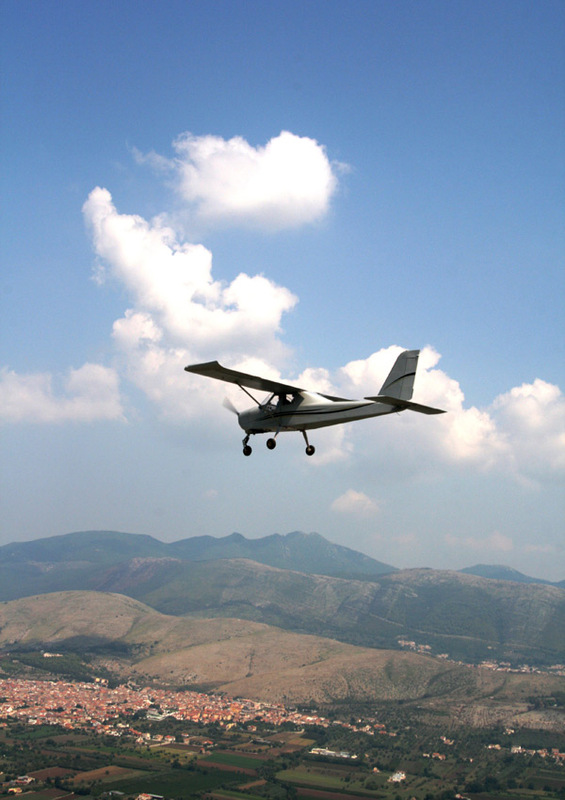 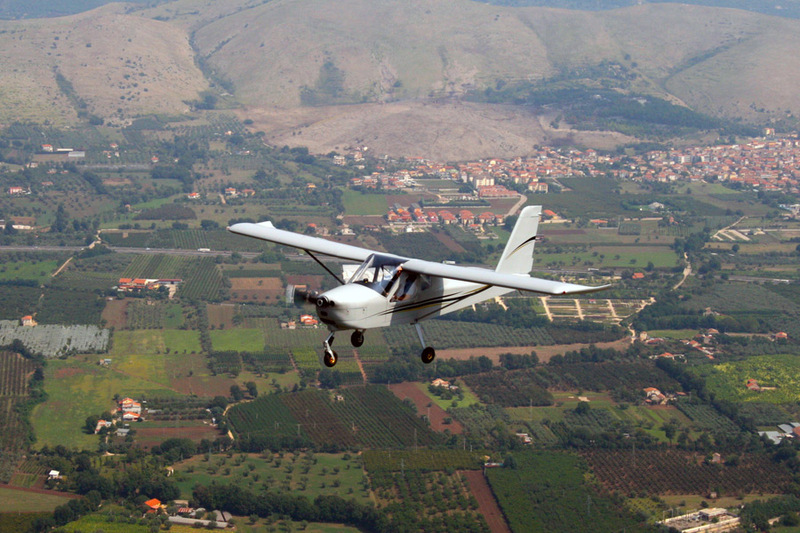 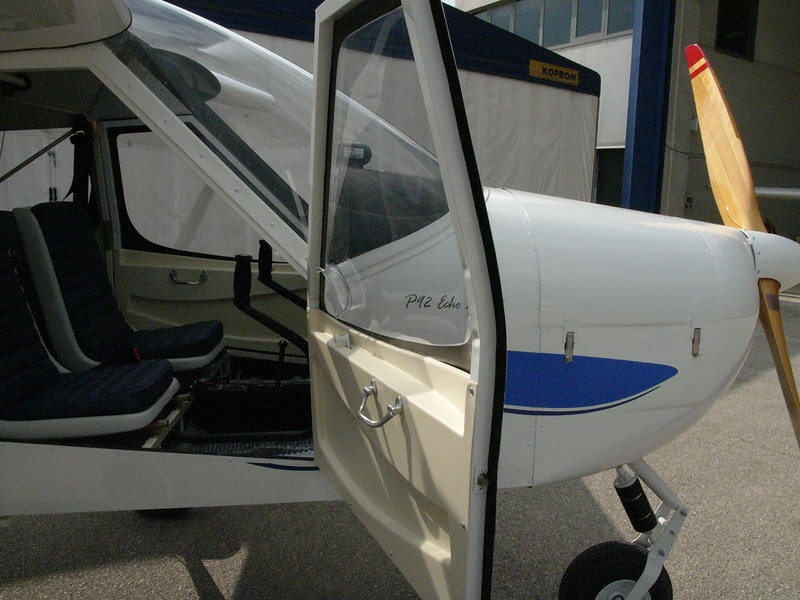 In that period, TECNAM was young too as company as it was created on 1986 by the Partenavia’s founders: the Pascale brothers Luigi and Giovanni. 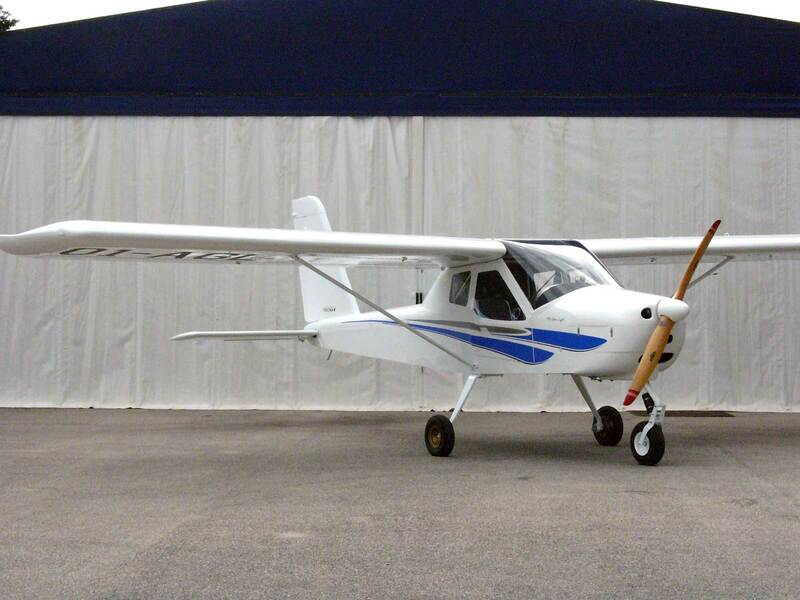 TECNAM was in that period in charge to produce parts, assembly and test the ATR-42/72 horizontal tail, vertical tail and fuselage sections. 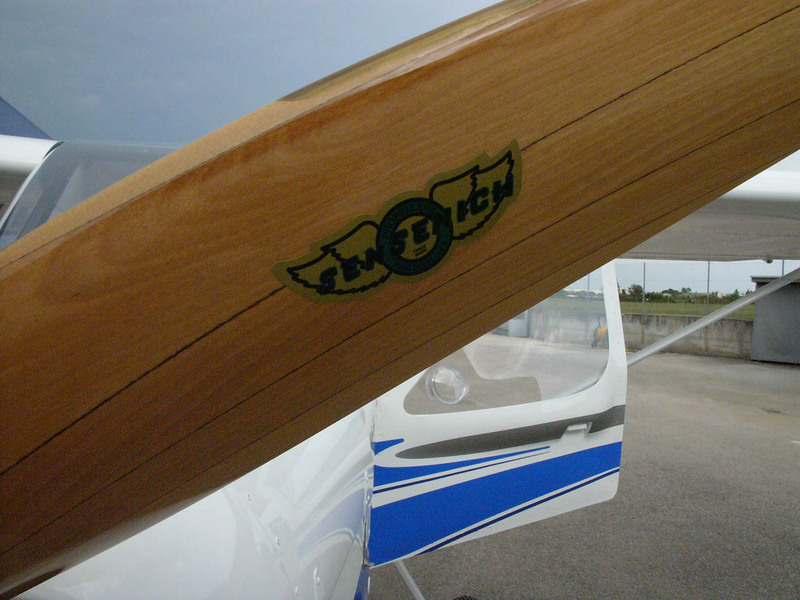 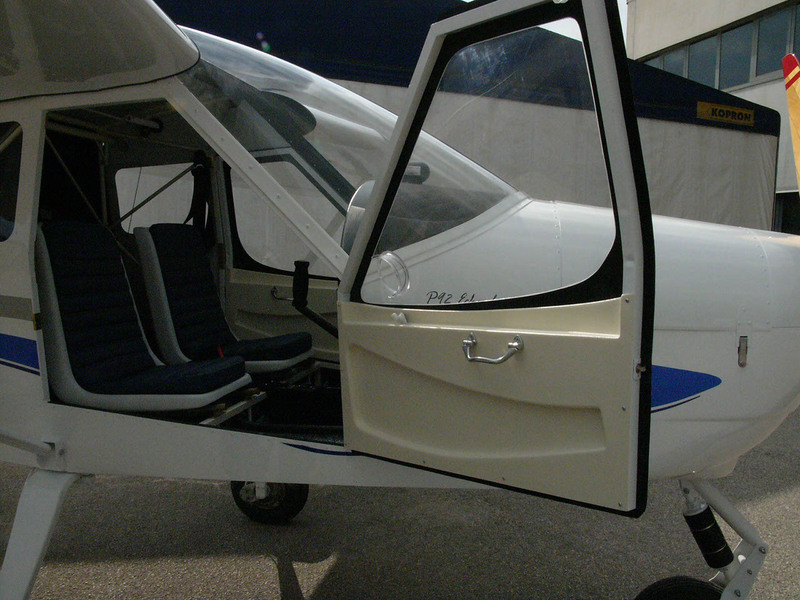 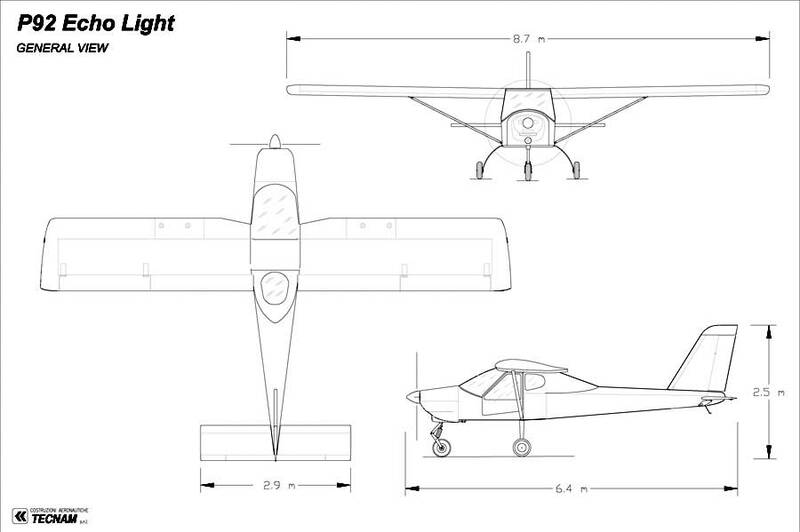 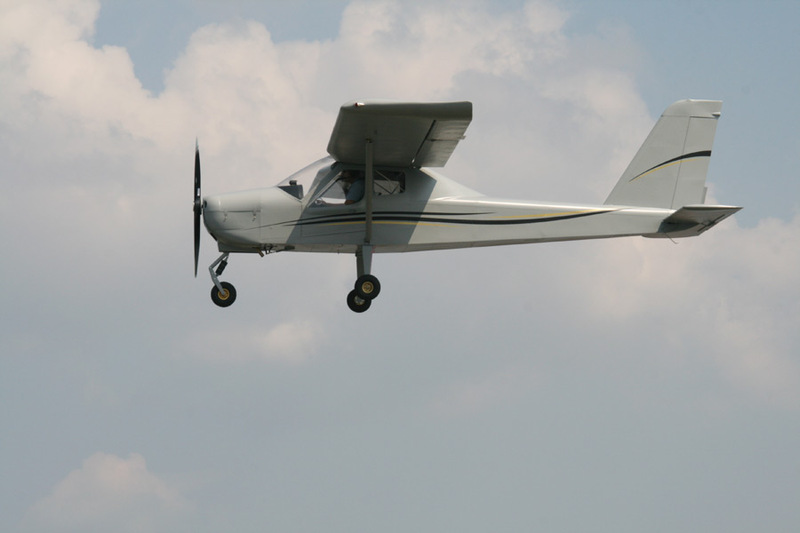 the result was the TECNAM P92: the first microlight with general aviation style. 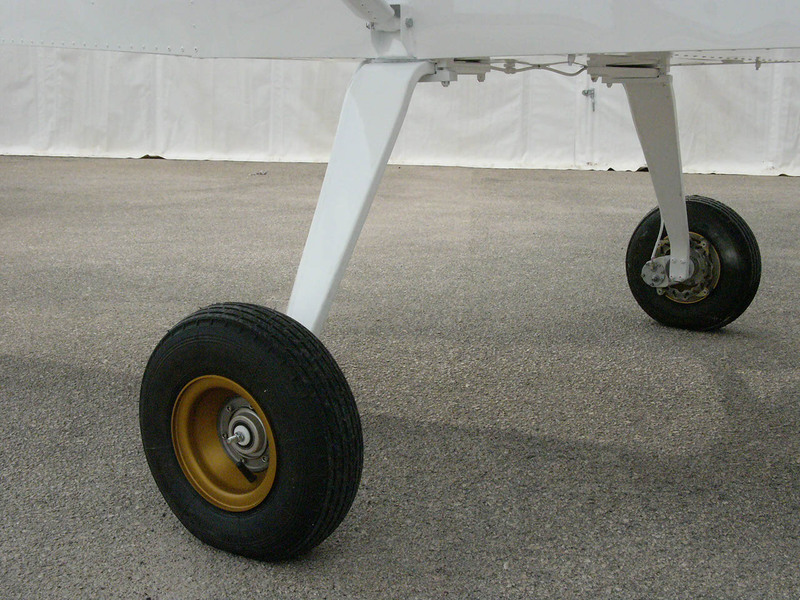 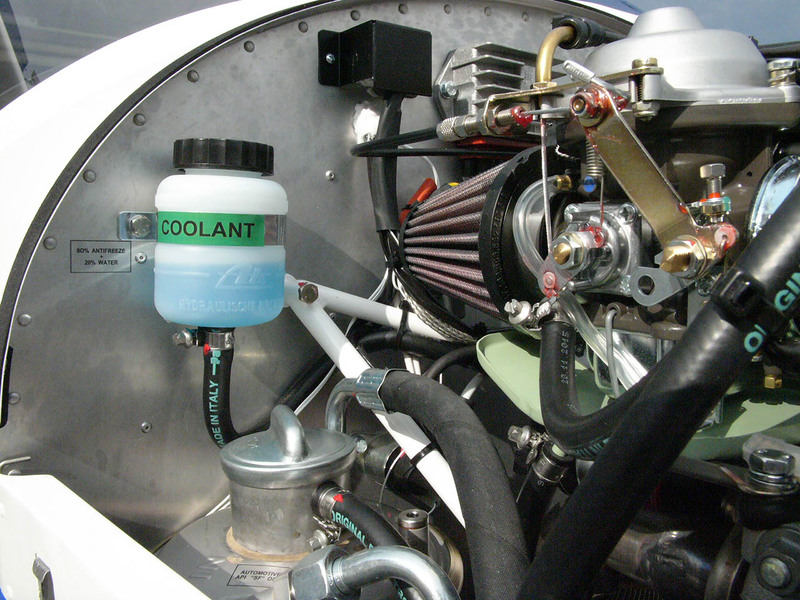 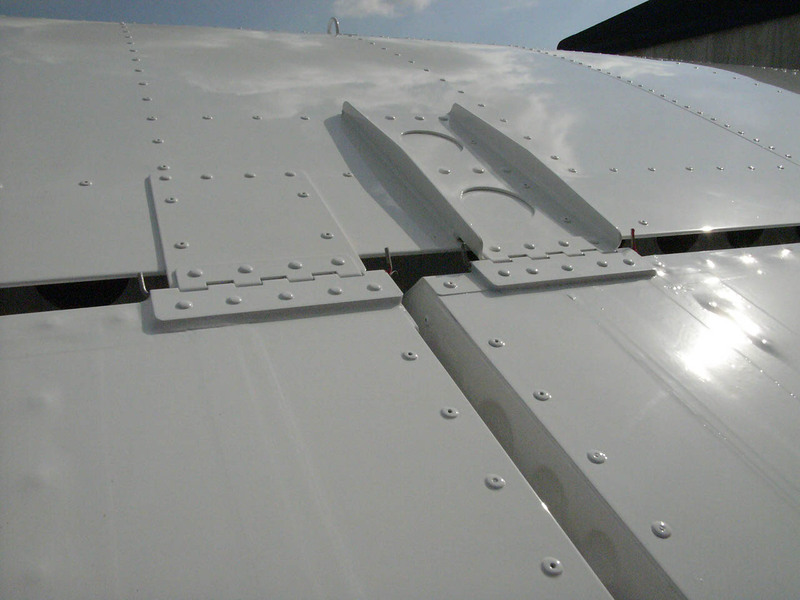 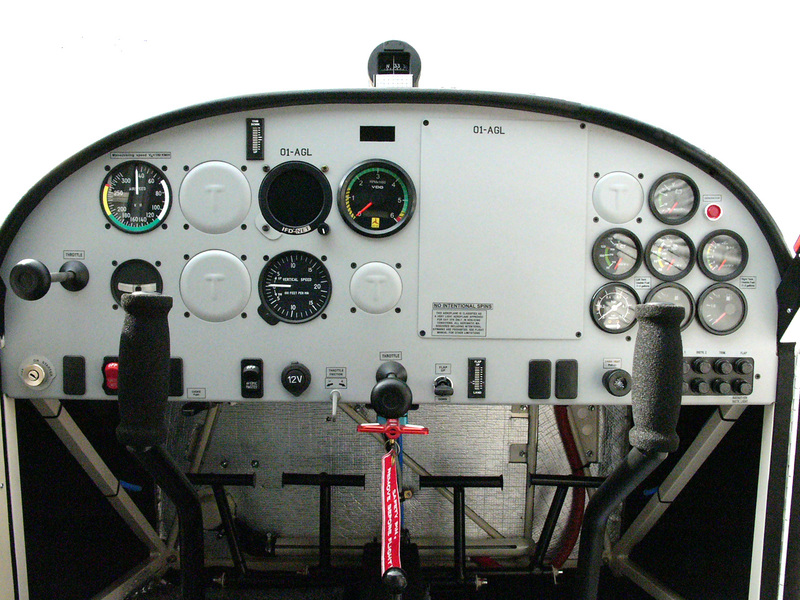 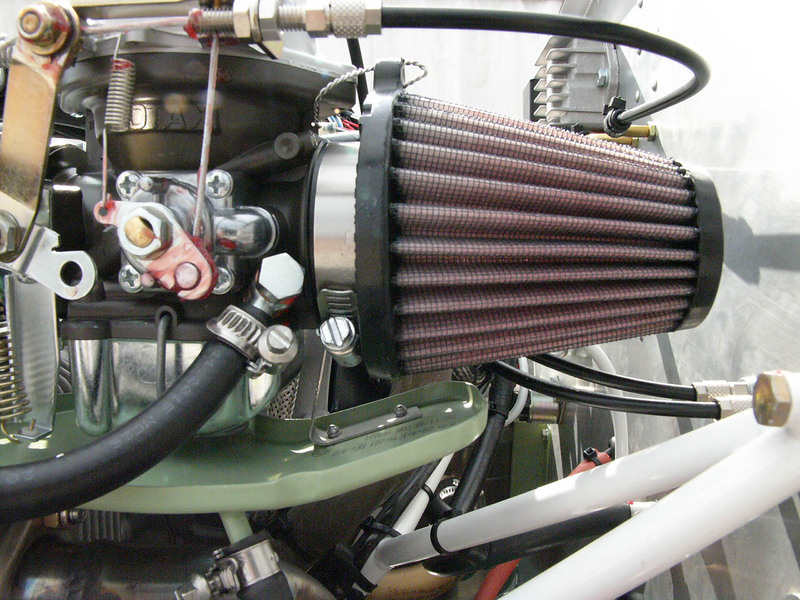 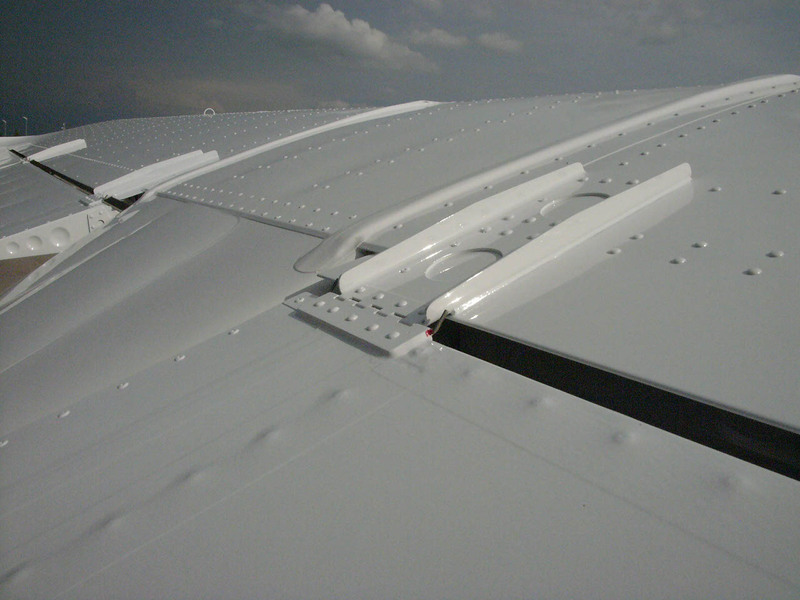 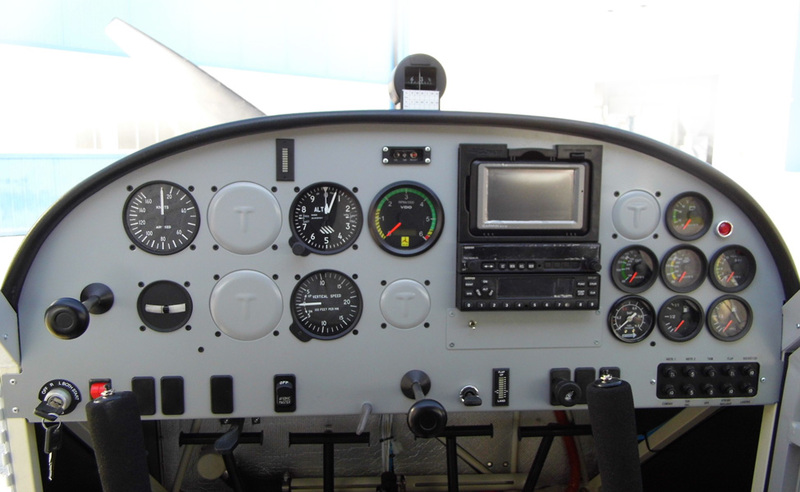 • Airspeed Indicator, Kts • Fuel Press.